New classrooms and high-tech labs provide a modern facelift to Southwestern College’s satellite campus facilities. The site expansion facilitates a larger enrollment capacity, offering more students the chance to pursue their academic interests. The facility offers various programs whose focus is to assimilate recent immigrants through the challenges present in their new community. 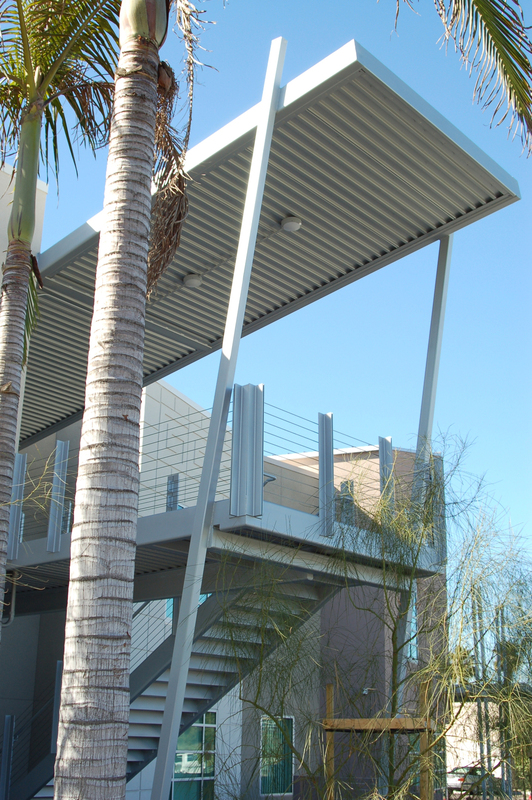 The recipient of the 2009 Award of Merit for Unique Small Project, Public Works by the Associated General Contractors of America, Southwestern College Higher Education offers students one-stop facilities: Components of the expansion include classrooms, labs, a student center, learning resource center and student services. The project’s design exceeded Title-24’s stringent requirements by 29%.